Our attention to detail is evident in every car paint scratch repair. Gino’s take care to restore your paintwork to its former glory in record time. 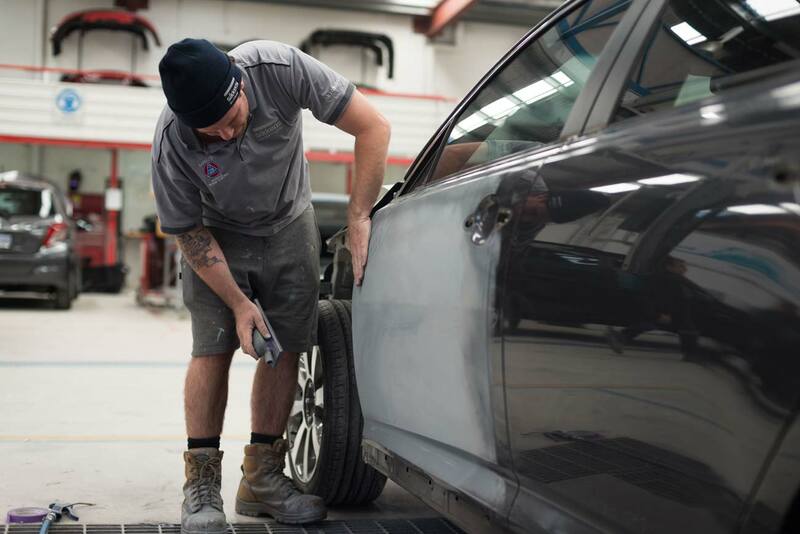 Using industry leading technology, Gino’s car scratch repair and spray painting service provides professional results that cannot be achieved by car touch up paint. Often it is possible to remove old oxidised paint, small scratches and marks through a cut and polishing service. Our qualified Auto-Refinish Technicians can let you know instantly which is the best approach for your car scratch repair. 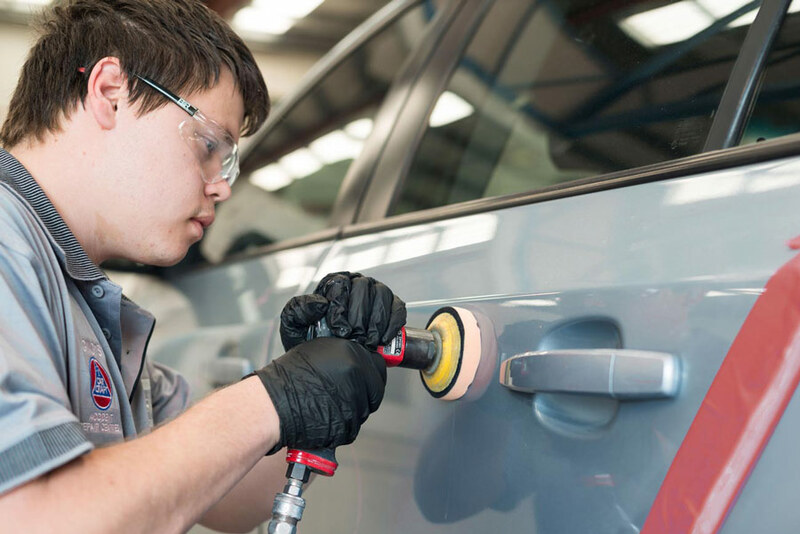 Simply let us know if you would like us to quote on scratch repair while we have your car. Gino’s Panel and Paint is an Approved Repairer for RAC, Allianz & Tokio Marine Nichido, whilst also being a Preferred Repairer for Subaru. 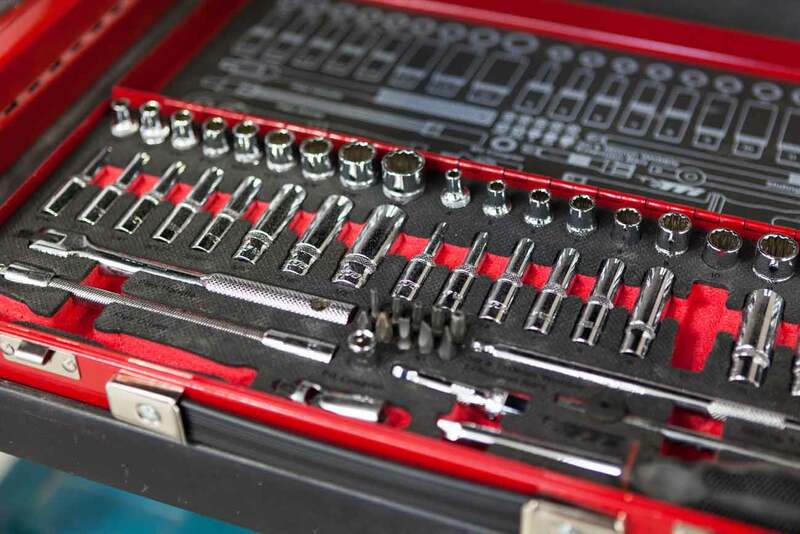 We are also proud to be part of the Car Craft family, the body that oversees our industry, a network of repair professionals lifting repair industry standards. 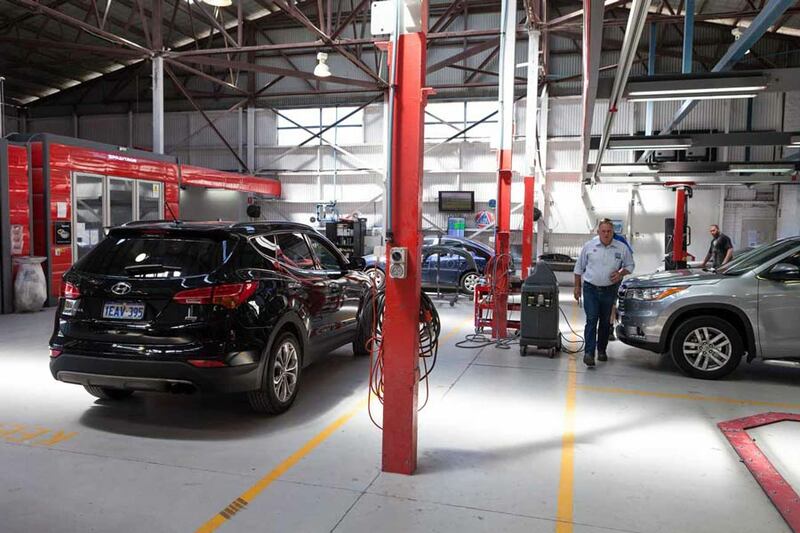 As a member of the Motor Trade Association of WA, the peak automotive industry organisation in WA, our concern for the shared environment is recognised with Green Stamp Advantage Accreditation. Complete the form below to request a time to book your car in for an estimate. ** Please note: To ensure you receive a response, please provide an Insurance Claim Number. If you require a formal written quote and do not have an Insurance Claim Number a $100 estimation fee will be charged (refunded if the job is booked). Note: Estimates can be booked Monday-Friday only. We will contact you to confirm availability of the requested date. Note: Estimates can be booked between 8am-4pm only. We will contact you to confirm availability of the requested time. ** Please note that in some instances, an estimate may not be possible without viewing the vehicle.